I can't wait for this!!! It better come out in the UK! He sure is!! :p Plus he looks hot!! maybe Gavin Reilly isn't that bad of a guy? With this trailer it's gives new light to Jesse's character. He's not so much a bad guy, just what people call a "golden boy" with a lot of pressure to exceed because that is what is expected of him. This kind of pressure causes bad side effects. Jesse's character is a symbol of that. I hope by the end of the movie he will be looked at less harshly by the viewers; maybe even feel sorry for him or happy for him because of the changes the paper makes. 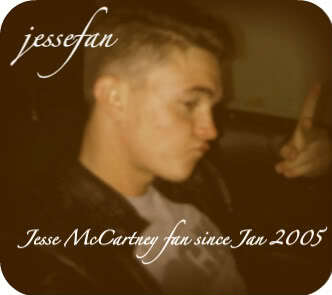 COMcCartney wrote: With this trailer it's gives new light to Jesse's character. He's not so much a bad guy, just what people call a "golden boy" with a lot of pressure to exceed because that is what is expected of him. This kind of pressure causes bad side effects. Jesse's character is a symbol of that. I hope by the end of the movie he will be looked at less harshly by the viewers; maybe even feel sorry for him or happy for him because of the changes the paper makes.